I Like Food! Food tastes good! Descendents lyrics? Or the premise of this delicious podcast? YOU BE THE JUDGE. 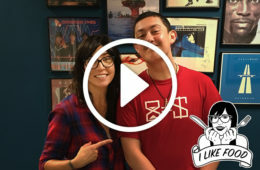 Listen as 91X’s Hilary explores San Diego’s food culture & the intersection of food and music in conversations with chefs, musicians, and other food lovers. Is your mouth watering yet? He’s a musician, a longtime San Diegan, and a bar owner; Chef Alex Carballo shares his delicious story of moving from Stone Brewing to Moto Deli and now ‘Til Two Club! Frank Lopes of Hobo Johnson and The Lovemakers digs into lunch and topics like cooking, Tiny Desk Concert nerves, and the musical about cockroaches he’s working on – and yes, peach scones too. Delicious! 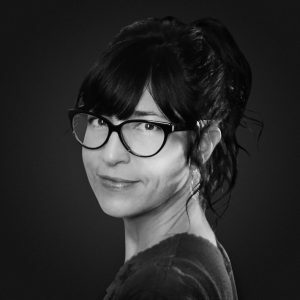 Born & raised in San Diego, Lety McKenzie managed bands before she ran restaurants – listen as she and Hilary talk fish and beer (and molé and music) and more! Brittany Wright counts massive international brands as clients and has over 200,000 Instagram followers, but as Hilary found out, she’s also a down-to-earth San Diegan who was happy to open up about food as art, growing up in San Diego, and how music and vegetables are equally life-giving in their own unique ways. Dive in! Lifelong San Diegan Vic Fuentes fills Hilary in on writing music in the mountains, eating crazy food in Japan, and how Pierce The Veil may do things a little differently this time around, all over plates of delicious Mexican food. Dig in! 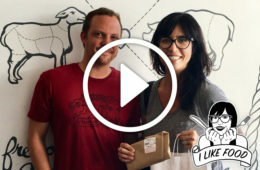 The Heart and Trotter is a whole-animal butchery in North Park that fully supports “meatless Mondays” – join Hilary for a tour and conversation with owner James Holtslag about duck eggs, local ranchers, and Chvrches too! 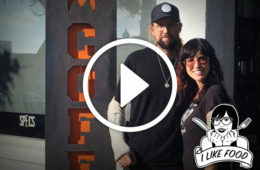 Creating the ideal cup of coffee can be just like writing a song – listen in as Hilary and David Kennedy talk coffee, community, meeting Bono, and yes, Angels & Airwaves!